There is something you should know about me and that is that I cannot draw to save my life. I am possibly the least artistic person on the face of the planet. My girls, on the other hand, LOVE to draw, and one of their favorite activities is drawing, which means a good drawing book is in HIGH demand at our house. We’ve used many over the years, some from our own drawing book collection and others checked out from the library. Drawing books for kids were also the #1 most popular books when I was a school librarian. Both of my schools had large drawing book collections and there were never any of them on the shelf until the last week of school when all books had to be returned to the library. 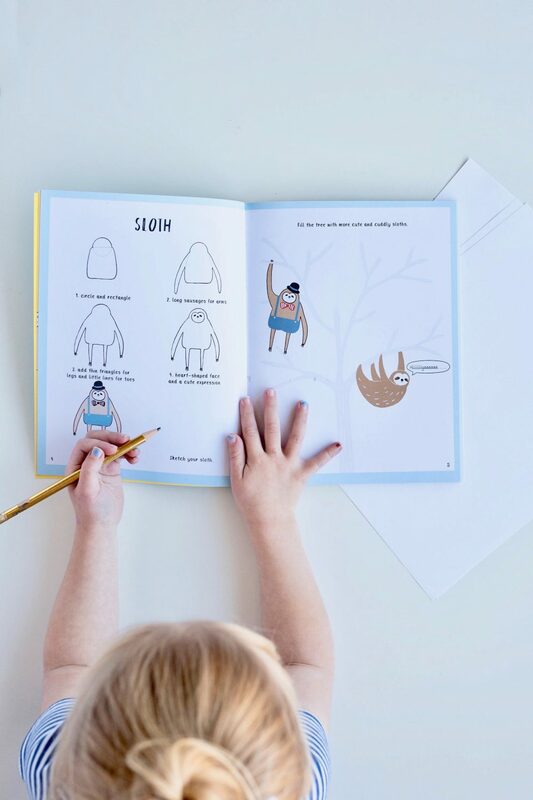 These are some of our favorite drawing books and if you have some little artists in your house, I hope they’ll love these how to draw books books too. They’re perfect for winter days at home or road trips or activities during daily quiet time. Also, if you do the “something to read” in your family for holiday gifts, but you have a child who won’t be thrilled about getting a traditional book, this is a great alternative! My sister-in-law gave us several of Ed Emberley’s drawing books for Christmas a few years ago and they’ve been staples in our house ever since. 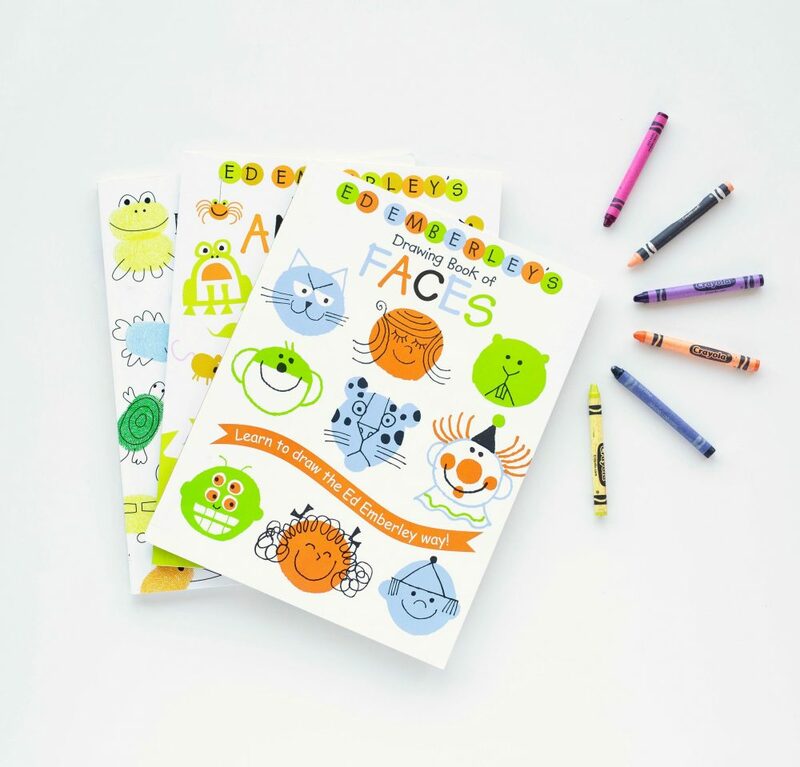 They have easy to follow step-by-step instructions for drawing fun animals or faces or monsters (he has books for all of them!). We also love Ed Emberley’s Complete Funprint Drawing Book where you make animals and other art out of your thumbprints. I got a copy of this for my school libraries right when it was released and I pretty much never saw it again. Part drawing book, part comic book, it begins with a princess who wants to make a comic but doesn’t know how to draw. Fortunately a magical elf comes to her rescue, showing her how to draw her way out of one disaster after another. There is a whole series of these drawing books now, including a Christmas version. I always feel a little (fine, a lot) intimidated by a blank sheet of paper, so this kind of book, that gives you somewhere to start and then lets you take artistic control, is perfect. This is the perfect road trip drawing book, since it’s self-contained and you won’t end up with 243 pieces of loose paper floating around your backseat. 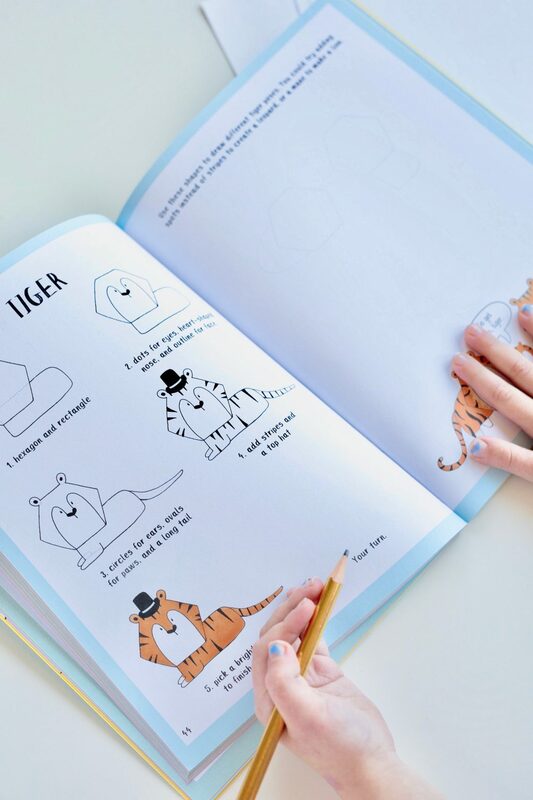 For your littlest artist, this step-by-step drawing book is the perfect place to start, with very simple animals created from shapes. Mike Lowery has done a TON of activity and drawing books for kids, and this one is a fun combo of story and drawing book set in space where the reader/artist draws themselves into the story and then gets to follow prompts along the way, adding more doodles as the story progresses. One of the school libraries I worked at owned probably 25 of the drawing books from this series and they were all wildly popular. There are sea life ones, plant ones, building ones, vehicle ones – basically anything a child could want to draw with step-by-step help, and they look very realistic! Similar to the Lee J. Ames series, this Usborne series has a whole set of drawing books for kids on different topics (people, dinosaurs, animals, etc). The style of art in these books is more cartoon-y, while the Lee. J. Ames series is more realistic. This unique graphic novel combines a story along with some really impressive drawing instruction. David desperately wants to learn to draw, and lucky for him, he meets Becky who teaches him (and the reader) all the fundamentals of art, accompanied by exercises your child can work on themselves. 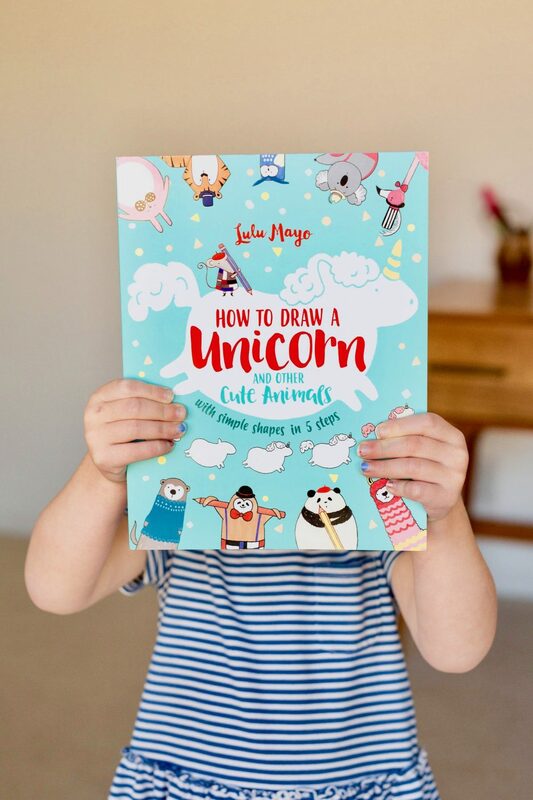 We just got a copy of this drawing book recently and my girls have been OBSESSED with it (I mean, it’s unicorns – how could they not). I love the step-by-step instructions on the left and then on the right, there are scenes to draw your animals in or ideas for how to jazz up your drawings. This has kept all three of my oldest girls entertained for hours over the past month. And every grocery list of mine is covered in sloths, unicorns, and owls. This is another self-contained art book that is perfect for young artists that want a little direction from their drawing book. This drawing book is made from material that you can use dry-erase markers on (which come included) so you can re-use it again and again. My girls have LOVED adding their own art to each page based on the prompts and we’ve also loved I Can Do That: Erasable Art: Super Simple Scribbles and Squiggles from the same publisher. Any other best drawing books for kids that I missed? Leave them in the comments – it helps make these posts more useful for everyone! This is great–the kids at my school really want drawing books, but I wasn’t sure where to start with ordering them. Thank you! Not a book, but Tara from Rad and Happy has a doodling class that looks very fun. Do you find that your girls that can’t read independently get frustrated with these books? 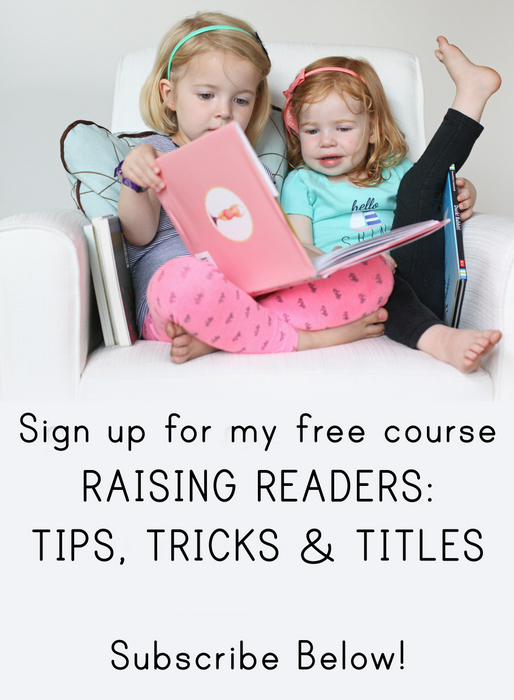 My kindergartner is soclose to reading, but not there yet. I think she’d like these books a lot, but worry that because she can’t read the instructions she’ll just get frustrated. Are they easy to follow along even if you can’t read? Yes! The unicorn one doesn’t need reading at all and same with the Ed Emberley books. These look great! What age did your girls start enjoying them? My daughter is about to turn three and I’ve been looking for some crafty gift ideas for her. My almost-four-year old quite likes them, but around five is where my girls are REALLY into it. 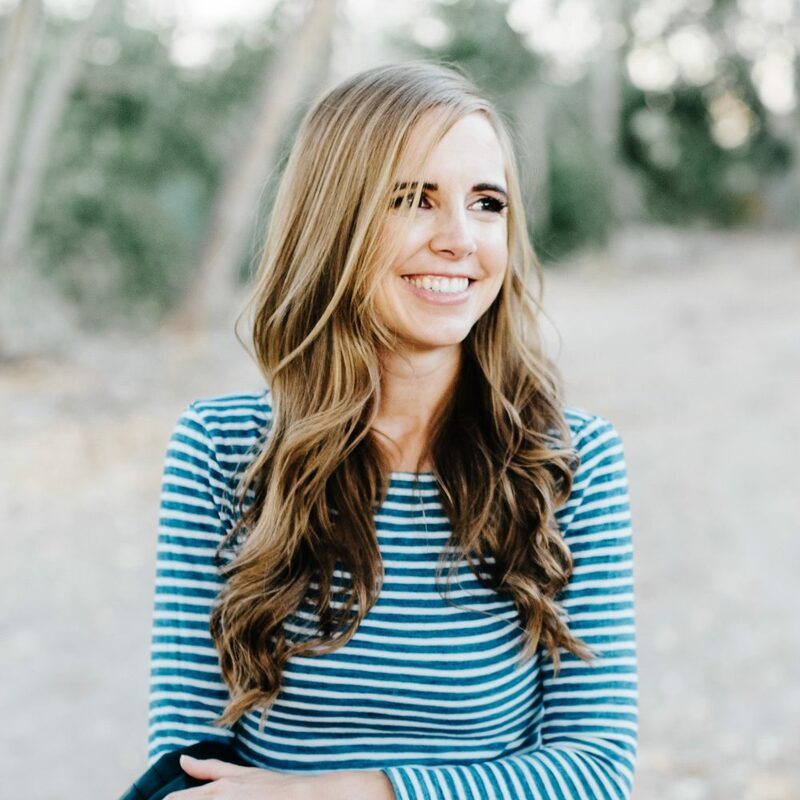 You have GOT to check out Drawing Cute with Katie Cook. I think your girls would love it. It’s our favorite drawing book.